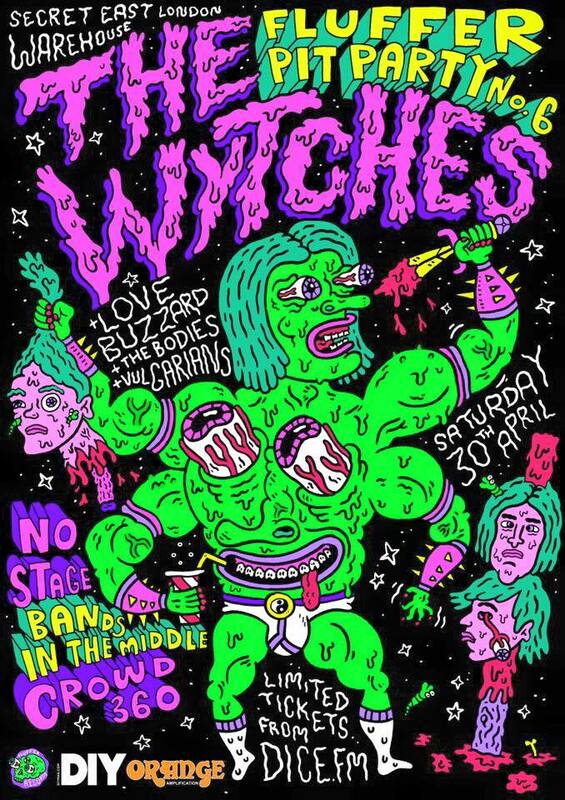 Vulgarians next couple of outings include a bout in the middle of the next Fluffer Pit Party supporting their friends The Wytches. 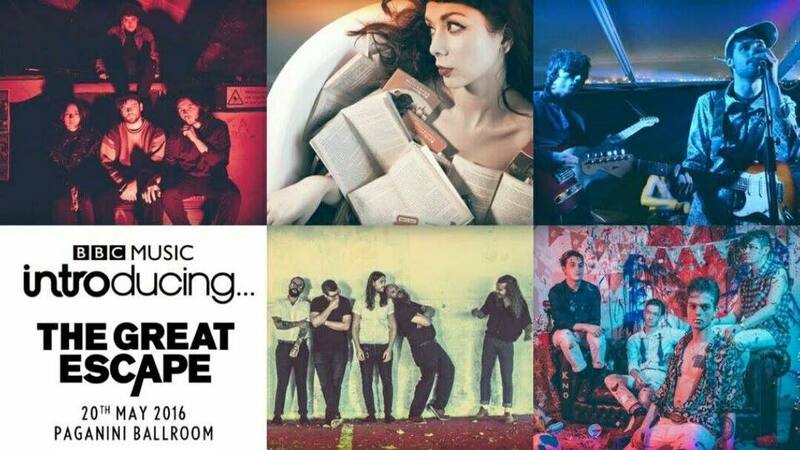 And, after attracting the attention of Steve Lamacq and co, it’s recently been announced that they will be playing the BBC Introducing stage at this years Great Escape. Keep up to date with all things vulgar via..